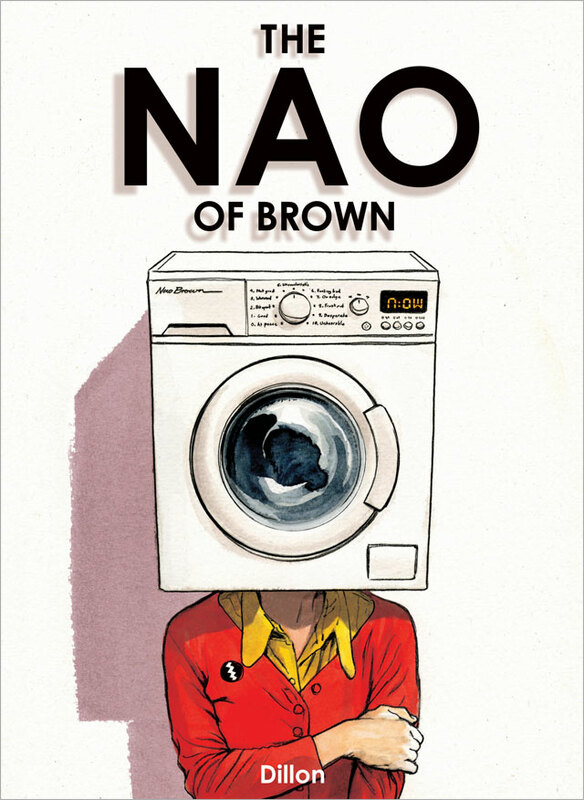 Nao Brown suffers from OCD, but not the hand-washing, overly tidy type that people often refer to jokingly. Nao suffers from violent, morbid obsessions, while her compulsions take the form of unseen mental rituals. Working part-time in a 'designer' vinyl toy shop, while struggling to get her own illustration career off the ground, she's still searching for that elusive love – the perfect love. And in meeting the man of her dreams, she realises… dreams can be quite weird. Nao's meditation practice is an attempt to quieten her mind and open her heart, and it's through this that she comes to understand that things aren't so black and white after all. 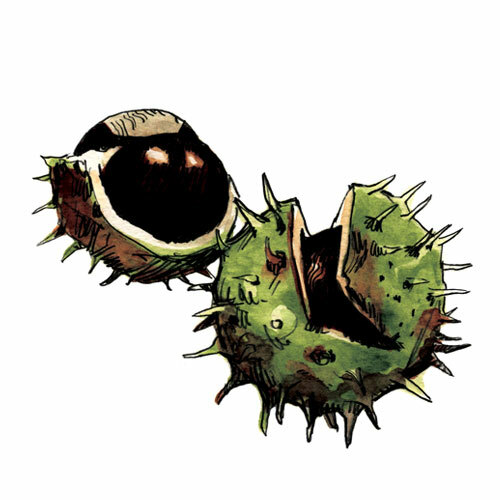 In fact, they're much more... brown. "We were won over by Dillon's exquisite pen and watercolour drawings and highly original narrative." "Dillon's pictorial storytelling has an extraordinary, enviable fluidity." 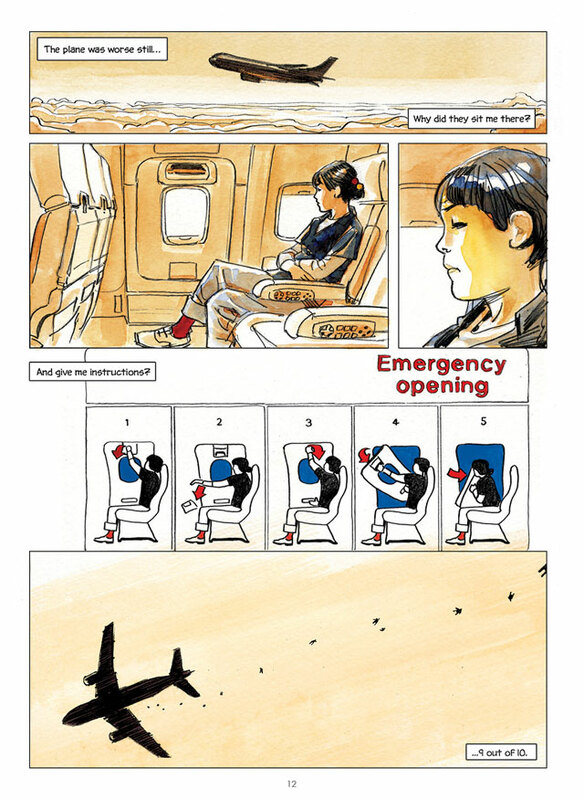 "This graphic novel is quite beautifully drawn, and its story unfolds at a wonderfully measured pace."